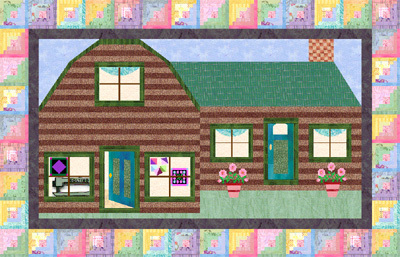 Because we've opened the Cabin Too retreat this year, I'm making all of this year's calendars log cabins or log cabin variations. 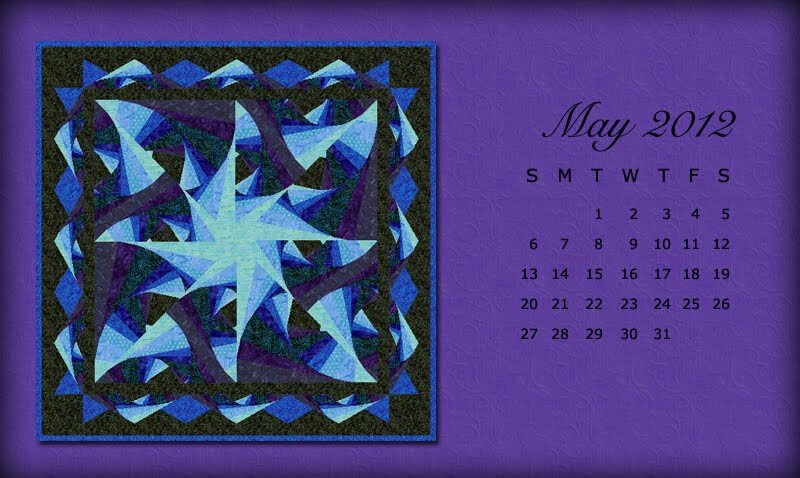 This one uses a Twisted Log Cabin block that I found in Electric Quilt's EQ7 program...my ONLY design tool since they came out with EQ as a DOS program about 15 years ago. This particular block can be paper pieced with foundation patterns printed directly from the program. But I'm SO not tempted to do it. at 12:03 AM 4 Brilliant Observations!